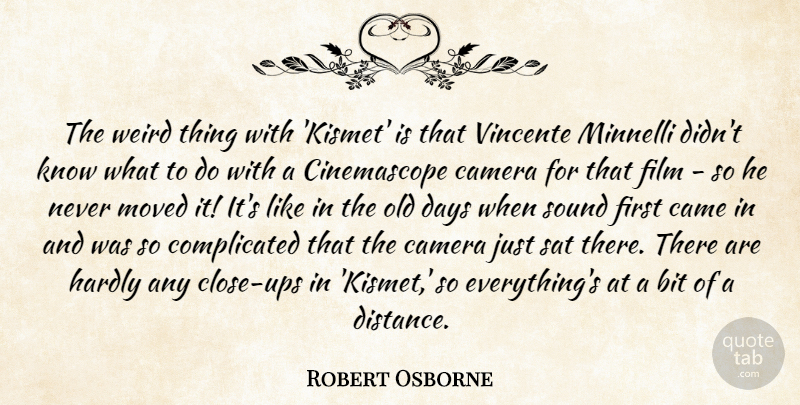 The weird thing with 'Kismet' is that Vincente Minnelli didn't know what to do with a Cinemascope camera for that film - so he never moved it! It's like in the old days when sound first came in and was so complicated that the camera just sat there. 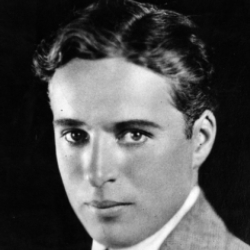 There are hardly any close-ups in 'Kismet,' so everything's at a bit of a distance.